Due to minecraft forum's new requirement of owning a twitch account and the fact that I don't have any interest in doing that, I have decided to leave minecraft forums entirely. These shaders aren't going anywhere, but I won't be watching this thread anymore after my account becomes unusable on october 23'rd, 2017. As I type this, the only other contact method I have is through the shader labs discord (https://discord.gg/FMghhxk), so for the forseeable future that will be the recommended place to report bugs or request features. This also means I won't be replying to this topic anymore to announce new releases, but the download link should still be valid for all versions, past or future. If minecraft forums ever removes the twitch requirement (and doesn't replace it with an even worse requirement), I'll gladly come back, but right now the odds of that are pretty slim. I just hope that people can continue enjoying these shaders without me. Welcome to Builder's QOL shaders! As the name suggests, this shader pack adds a few features to make the game look nicer, without going completely overboard. 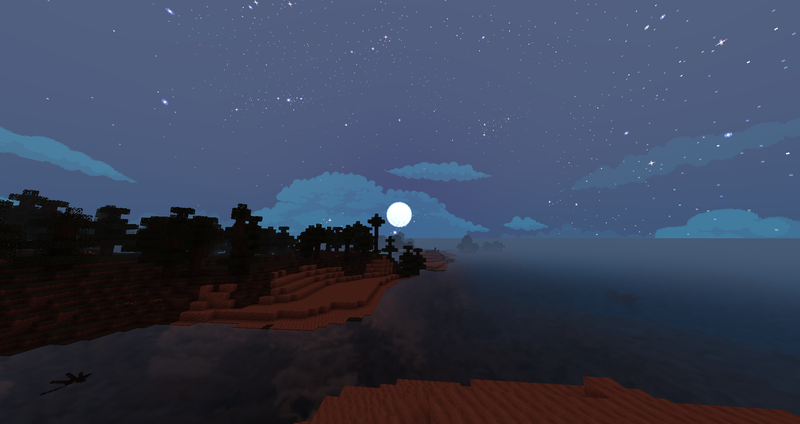 It doesn't have volumetric lights, bloom, or even shadows; but it does have a handful of features that I think blend in quite nicely with vanilla, and are cheap to do computationally. As such, it should (hopefully) be very good on framerate. Noteworthy features and screenshots can be found here. This is not the complete list, but hopefully it should give you an idea of what this shader pack was designed for: being usable in survival, even on low-end computers like mine. All: Enabled optifine's old lighting setting by default, this replaces my hacky SHADE_FIX code. All: Moved ambient and block config screens out of the misc. page and into the main page. All: Added support for some modded blocks (botania, ars magica, and streams so far). If you notice certain "effect blocks" failing to apply their effects (like tallgrass not waving or water not refracting), you'll need to enable block ID fix (under "internal stuff"). QOL: Removed nether-vision, since nightvision has been supported for quite a while now. All: Re-enabled end portal effects by default, since the version of optifine that fixes them has been released for MC1.9 and above, and is available as a preview for older versions like 1.7. QOL and modded: Fixed a dumb derp. QOL: Cloud density now randomly fluctuates with time, so some days will be cloudier than others. QOL: Removed debug mode and LIGHT_FIX options, since neither of them have been used since they were implemented. All: Enabled the GL_EXT_gpu_shader4 extension in hopes that I can better optimize my code. If this causes compile errors for anyone let me know and I'll revert it. 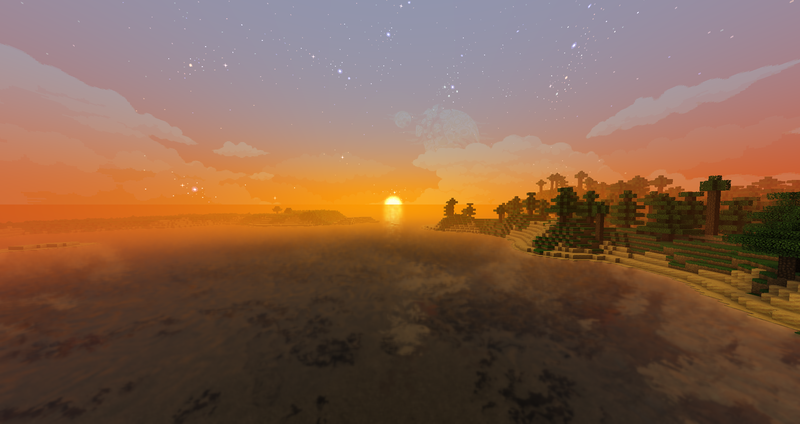 QOL and modded: The sun/moon now fade out near the horizon when infinite oceans are enabled. Lite and modded: Changed versioning system to keep major versions consistent between editions. All future releases will match the major version of the QOL edition. QOL: Added config option to bring back the old clouds. This is why we can't have nice things. V1.13.0: The BIG update 2, the sequel! 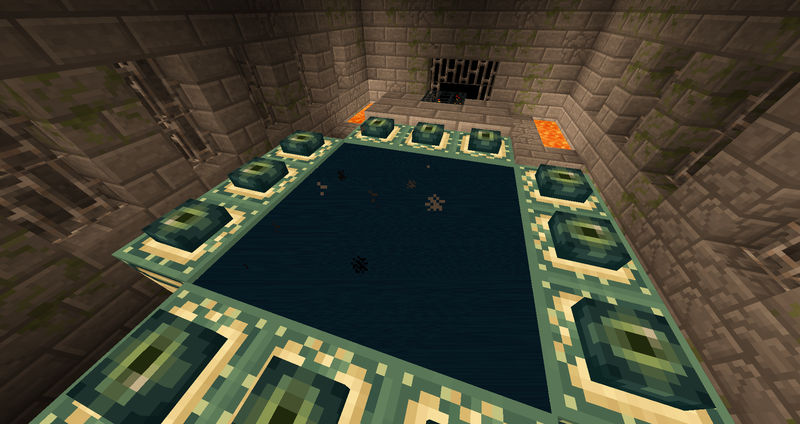 All: Removed hacky end portal code, as optifine has now kindly implemented a proper fix for it in HD_U_B9. However, since that version is still in beta, end portal effects have been temporarily disabled by default until it's officially released and back-ported to all supported MC versions. Lite and modded: Ported circular entity shadows from main version. Lite and modded: Ported hand sway from main version. Lite and modded: Nightvision fix (also known as OLD_LIGHTMAP) is now disabled by default, since the version of optifine required for nightvision to work properly has been out of beta for quite a while now. All: Generic code improvements and bug fixes, as usual. Modded: Fixed sea level being at y52 instead of y63. I changed that for my own use because I was using biome bundle at the time (which has a lower sea level than vanilla), and forgot to change it back to normal when I released it. QOL and modded: Revamped noise algorithms for water refraction/reflection and ice scattering. Both now use new noise functions, water now takes sky access and rain strength into account, and ice scattering now has LOD. QOL: Better glass more accurately reflects reality. still not flawless when there are other transparent things in front of or behind it though. QOL: Possibly improved enchantment glow rendering. Still doesn't work with held items, but it should work slightly better with other mobs/players now. QOL: Ported new block alias system from the modded version. Once again, if you notice that tallgrass no longer waves or that water no longer refracts, you'll need to enable ID_FIX to revert to the old system! All: No longer disabling optifine's native dynamic lights. Do note that it it still not recommended to use both at the same time! All changes below here only apply to the QOL edition, since the modded and lite versions did not exist until now. Possibly fixed entity shadows being too bright again. Maybe. Improved opacity of clouds: denser areas are now more opaque than less dense areas, the overall opacity has been reduced, and it no longer gets more opaque when raining. 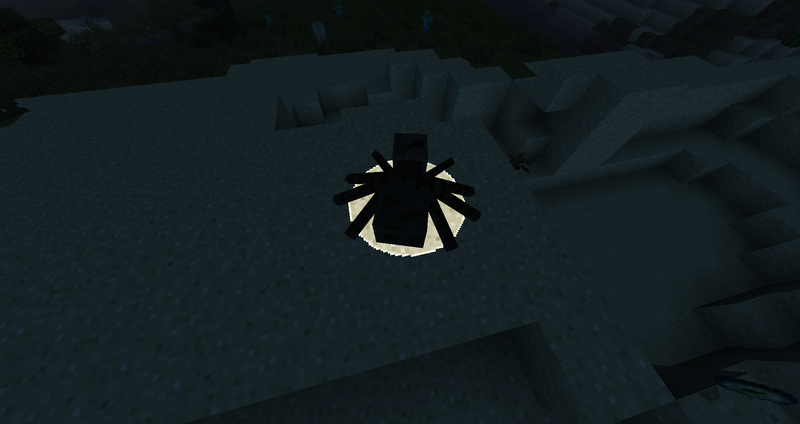 Fixed circular entity shadows only applying to spiders and endermen. Also made this configurable too. Added ender nebulae/stars. I hope I can apply this effect to ender portals in the future, but currently that's waiting on a bug fix in optifine. Tweaked water fog: now green-ish at close range, and blue-ish at far range. Also applies more strongly now so water isn't quite so invisible when used in fountains anymore. 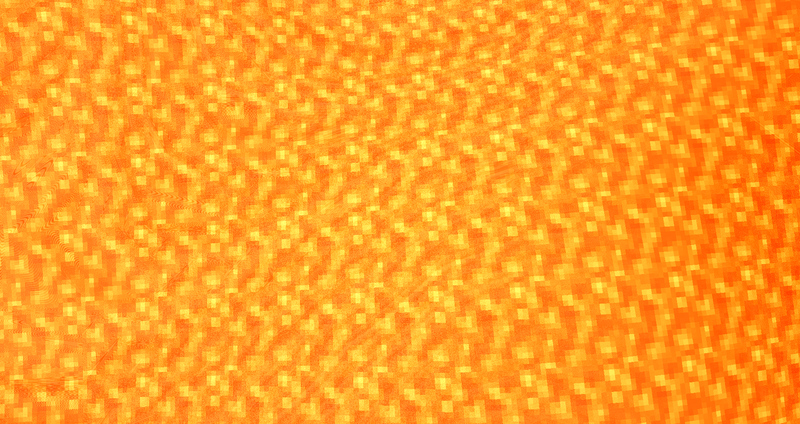 Reduced brightness of nether-vision, since it was too bright to be useful at close range. Also affects larger radius now. Added readme, for people on old MC versions where in-game config options aren't a thing. Added clouds! Attempt number 1: They look quite minecrafty and square at the moment. I will probably tweak them many times in the future, but the framework for them is now in place. Revamped held lighting system: different items now emit different colors of light, and some items will also flicker with time. Additionally, zooming in with optifine now increases the distance held lights are effective for. Added LODs to water reflections. No more super pixelated sun reflections at sunset! Glass and ice are now half as reflective as water. Water blur now depends on fog density, which means that infinite oceans no longer calculate excessive blur when they don't have to. Fixed incorrect blur values during rain. Maybe. No idea if this was even an issue before I tweaked a bunch of other stuff. Held lights now follow the 1/dist^2 rule slightly more accurately, which further reduces the "circle that follows you" effect. Improved fog colors based on brightness some more, dark fog should now only apply to being in a cave, and not to being in a house. Cobwebs no longer have shadows. Dead bushes are no longer affected by grass patches. Fixed the horizon separating from the rest of the sky when rotating your camera rapidly during sunset. This is a temporary fix for a bug in optifine. Once it does get get fixed on optifine's end, I'll leave this code in but disabled by default for people playing in old MC versions. Fixed water fog getting applied twice when underwater and looking at water. Fixed several minor visual artifacts related to desaturation. Also added desaturation data to debug mode output. Fixed more flickering on lava. Again. Fixed some artifacts related to new fog rendering algorithm. Fog should now work correctly through transparent blocks. Fixed normals of lava not getting set, causing flickering issues. Sun now reflects off of ice/glass, even in your hand! Fog is now calculated more accurately for water that isn't part of the ocean. The down side of this is that infinite oceans look... well, different. You can decide for yourself if they're better or worse. Initial release: re-coded my original version from scratch. Many effects are temporarily removed until I figure out how to make them not quite so laggy. Step 1: download and install optifine. Most features will still work in earlier versions, but there are probably a few things which will break due to old optifine versions not supporting them. If you find things that are broken in earlier MC versions, let me know, and I might be able to fix it. No guarantees though. You will need to make sure that you have optifine version HD_U_D7 or later, otherwise a lot of things are likely to be broken. 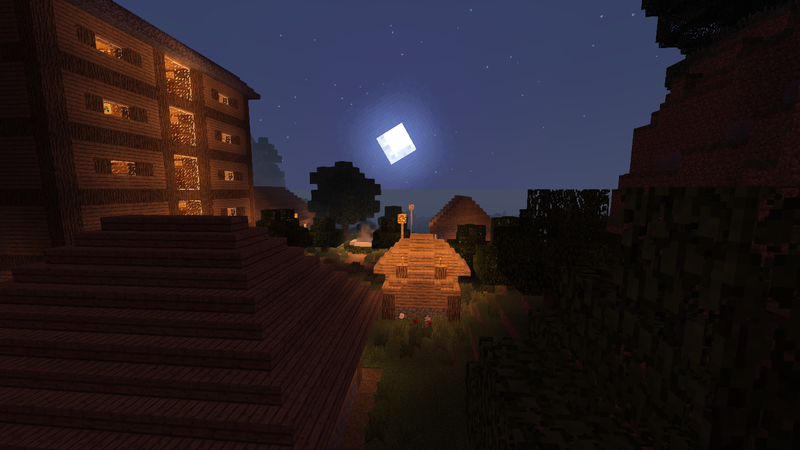 You will also need to download and install the shaders mod by karyonix. I will not be supporting these versions, so apologies in advance if it doesn't work. If you get a chat message saying "[shaders] Error: Invalid program", simply screenshotting that message is not enough to find out where the problem is. I'll also need your log file, which can be found in .minecraft/logs/latest.log. If you have forge installed, use .minecraft/logs/fml-client-latest.log instead. Do NOT simply copy-paste the entire file into a reply to this thread. Either put it in a spoiler, or use a site like pastebin instead. If things are rendering weirdly or other graphical glitches occur, you'll need to take a screenshot or video recording of the issue. Describing it with text is not helpful. See my bug reporting section. If you get a chat message saying "[shaders] Error: Invalid program", simply screenshotting this message is not enough to find out where the problem is. I'll also need your log file. This file can be located in .minecraft/logs/latest.log. Do NOT simply copy-paste the entire thing into a reply to this thread. Either put it in a spoiler, or use a site like pastebin instead. [14:54:52] [Client thread/INFO]: [Shaders] Load ShadersMod configuration. [14:55:02] [Client thread/INFO]: [OptiFine] Natural Textures: Parsing default configuration "optifine/natural.properties"
[14:55:27] [Client thread/INFO]: [OptiFine] Natural Textures: Parsing default configuration "optifine/natural.properties"
[14:55:27] [Client thread/INFO]: [Shaders] Save ShadersMod configuration. [14:55:51] [Client thread/ERROR]: [Shaders] [Shaders] Error: Invalid program "gbuffers_skybasic"
[14:55:51] [Client thread/INFO]: [CHAT] [Shaders] Error: Invalid program "gbuffers_skybasic"
[14:55:51] [Client thread/ERROR]: [Shaders] [Shaders] Error: Invalid program "gbuffers_terrain"
[14:55:51] [Client thread/INFO]: [CHAT] [Shaders] Error: Invalid program "gbuffers_terrain"
0(52) : error C1101: ambiguous overloaded function reference "max(int, int)"
[14:55:51] [Client thread/ERROR]: [Shaders] [Shaders] Error: Invalid program "gbuffers_water"
[14:55:51] [Client thread/INFO]: [CHAT] [Shaders] Error: Invalid program "gbuffers_water"
0(29) : error C1101: ambiguous overloaded function reference "max(int, int)"
[14:55:51] [Client thread/ERROR]: [Shaders] [Shaders] Error: Invalid program "gbuffers_hand"
[14:55:51] [Client thread/INFO]: [CHAT] [Shaders] Error: Invalid program "gbuffers_hand"
0(38) : error C1101: ambiguous overloaded function reference "max(int, int)"
[14:55:51] [Client thread/ERROR]: [Shaders] [Shaders] Error: Invalid program "composite"
[14:55:51] [Client thread/INFO]: [CHAT] [Shaders] Error: Invalid program "composite"
0(312) : error C1101: ambiguous overloaded function reference "min(int, int)"
[14:55:51] [Client thread/ERROR]: [Shaders] [Shaders] Error: Invalid program "composite1"
[14:55:51] [Client thread/INFO]: [CHAT] [Shaders] Error: Invalid program "composite1"
[14:55:51] [Client thread/INFO]: [Shaders] Framebuffer created. Your system seems to be rejecting shaders entirely. I've never seen errors like that before. Only thing I can think of trying would be to update your graphics drivers. EDIT: Try the beta version. [01:29:21] [Client thread/INFO]: [Shaders] Load ShadersMod configuration. [01:29:22] [Thread-6/ERROR]: Unable to initialize OpenAL. Probable cause: OpenAL not supported. [01:29:22] [Thread-6/INFO]: Could not locate OpenAL library. [01:29:22] [Sound Library Loader/INFO]: Could not locate OpenAL library. [01:29:29] [Client thread/INFO]: [OptiFine] Natural Textures: Parsing default configuration "optifine/natural.properties"
[01:30:14] [Client thread/INFO]: [Shaders] Save ShadersMod configuration. [01:30:22] [Client thread/INFO]: [Shaders] Framebuffer created. Does beta 2 fix the water issue? Also, can you verify that everything works in the nether/end as well? If it works, I'll release this version with the new fixes. well,there's three things that doesn't look right: (idk if you can see the lava one) And here's the log to be sure. [02:34:09] [Client thread/INFO]: [Shaders] Load ShadersMod configuration. [02:34:17] [Client thread/INFO]: [OptiFine] Natural Textures: Parsing default configuration "optifine/natural.properties"
[02:34:52] [Client thread/INFO]: [Shaders] Save ShadersMod configuration. [02:35:01] [Client thread/INFO]: [Shaders] Framebuffer created. [02:35:06] [Client thread/INFO]: [Shaders] Framebuffer created. [02:35:16] [Client thread/INFO]: [Shaders] Framebuffer created. [02:35:18] [Client thread/INFO]: [Shaders] Framebuffer created. [02:36:23] [Client thread/INFO]: [Shaders] Framebuffer created. [02:38:40] [Client thread/INFO]: [Shaders] Framebuffer created. [02:54:56] [Client thread/INFO]: [Shaders] Framebuffer created. [02:54:56] [Client thread/INFO]: [Shaders] Shadow framebuffer created. [02:55:01] [Client thread/INFO]: [Shaders] Framebuffer created. [02:55:03] [Client thread/INFO]: [Shaders] Save ShadersMod configuration. [02:55:08] [Client thread/INFO]: [Shaders] Framebuffer created. [02:55:10] [Server thread/INFO]: Found that the dragon has not yet been killed in this world. [02:59:50] [Client thread/INFO]: [Shaders] Framebuffer created. Lava should be fixed in beta 3. Also, I do appreciate you giving me your log file, but I don't actually need it unless you get the "[shaders] Error: Invalid program" message. 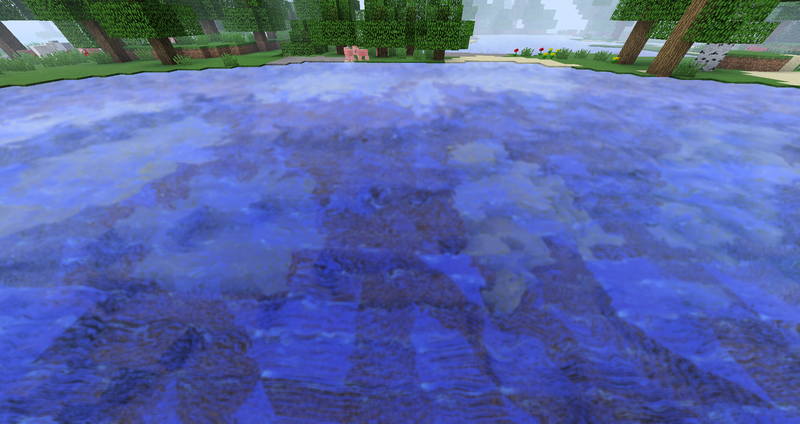 Oh actually i made some pictures with your shaders so you can use on your thread. i used pixel perfection resource pack. 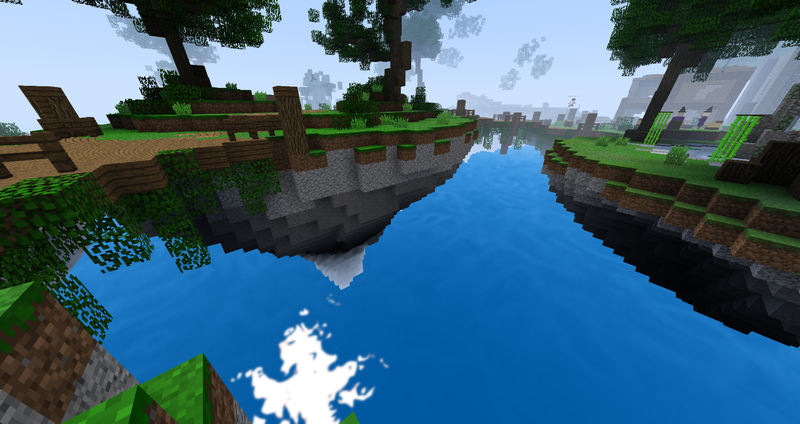 Oh actually i made some pictures with your shaders so you can use on your thread. Nice Shader Pack you got there! It may not be popular, but it's one of the best Default Shaderpack that i've discovered in my opinion. 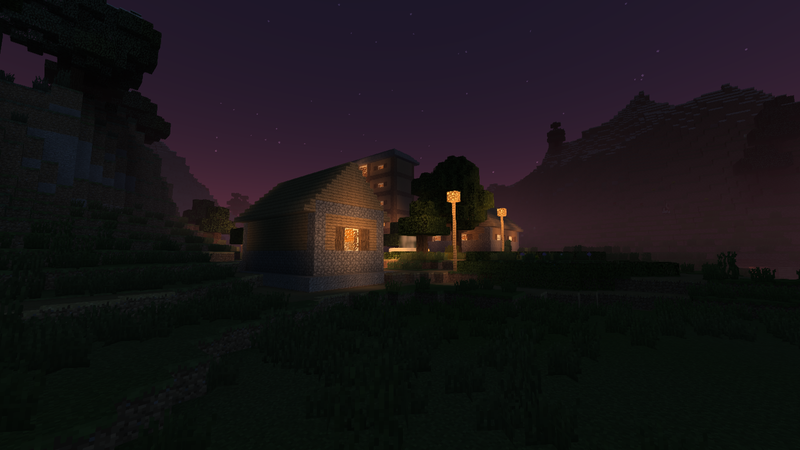 Now i took some screenies from my WIP village/map, it's not released. Can you add support for MC Clouds? right now, they're not working properly. If you'll look at the 4th photo, you'll understand what i mean. I'm TheCoolSteveMan, you can call me CSM for short! For some reason, default MC clouds ignore depth testing whenever they're writing to any framebuffer other than gcolor (the main buffer). But only if you're below them. If you happen to find a mountain taller than the clouds, they'll actually render normally if you're above y128-ish. I've tried testing the depth mask manually and discarding clouds that should be behind the terrain, but sampling the depth mask seems to return the depth of the clouds, instead of the terrain behind them. Which is weird, since the clouds aren't supposed to have finished rendering yet. In any case, I'm pretty sure this is a bug in either optifine or vanilla. I've tried many things to get them to work right and the only thing that has worked so far is rendering directly to the main buffer, which is quite simply unacceptable for anything that's transparent. As mentioned in an above post, everything that gets rendered overwrites the light level of whatever happened to be behind it. So I have 2 options here: use the cloud brightness to modify the terrain behind it, or ignore cloud brightness and let the terrain behind it take priority. 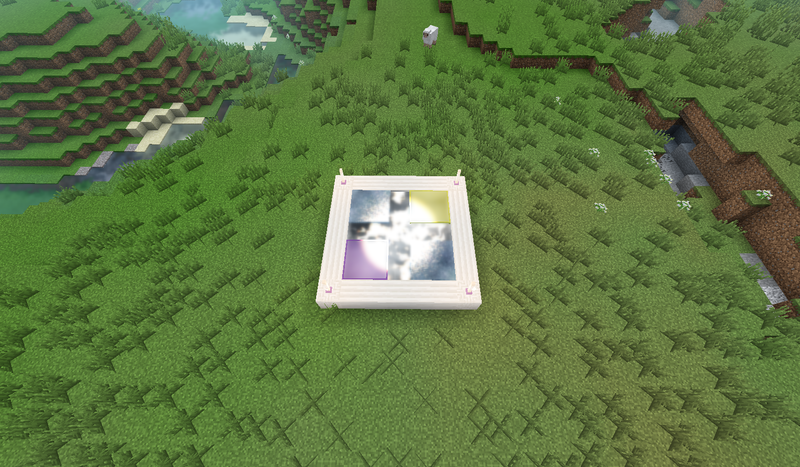 If I go with option 1, clouds will apply a full bright effect to anything behind them, and if I go with option 2, all shadows in the world (including things like tree shadows) will darken clouds in front of them. Neither of these are acceptable in my opinion, which is why I play with clouds disabled. If optifine ever fixes this, I already have code to support them natively. Still, I should probably report this on optifine's issue tracker. There's one already there about this but it was closed because "most shader packs don't support vanilla clouds anyway", which isn't the case here. I'll put together a simpler shader pack that demonstrates the issue with the least amount of code possible and maybe that'll get a better response. This maybe hard to understand for me, but i can understand some of what you"ve said. 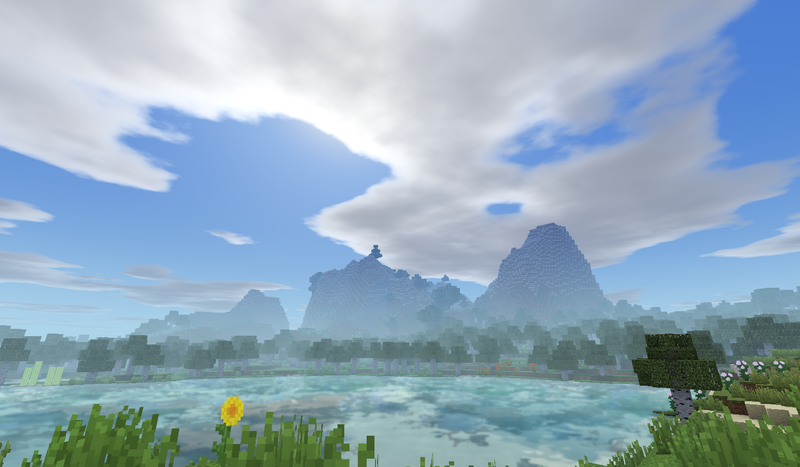 But if you'll look on Chocapic13's V6 Shaders, there is a file in it that's called gbuffers_clouds, and this file is the one supporting the MC Clouds in his versions from Lite to Medium. I don't think this is a bug with OptiFIne in my opinion, considering the some shaderpacks don't support MC Clouds, i'm with a group of Shader Devs & i can see most of them are removing support of the MC Clouds, but unlike CaptTatsu & DeDelner, they support it. So in some cases, they just take it off maybe because they want to use their own clouds, or just use Custom Clouds, or whatever. I'm using gbuffers_clouds too. Simply having the file there doesn't automatically make it work. In chocapic's case, it works because he renders clouds to the gcolor buffer. 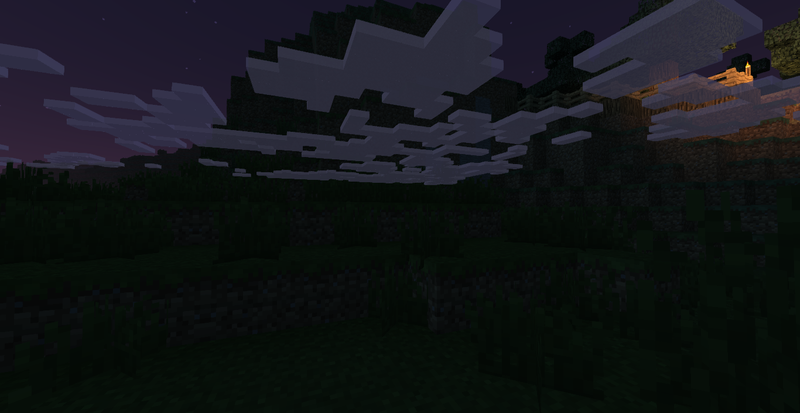 And if clouds choose to ignore depth testing based on which buffer they render to, then that IS a bug in optifine. That's how infinite oceans work. Anywhere there's no terrain below the horizon, it gets replaced with simulated oceans. Restricting them to only render after a certain distance wouldn't help your world either, since it would just start abruptly at that distance (which wouldn't look particularly good). I'd recommend just leaving it disabled for void worlds. Also fun fact: if you use spectator mode and fly inside a mountain, it'll display infinite oceans below you there too.